Located on Singapore's famous Orchard Road, this property offers contemporary style and comfort just five minutes from Ion Orchard, Forum Shopping Mall, and accessible to the Orchard MRT. Able to cater to even the most discerning guests, Orchard Hotel Singapore features 656 elegant, homey rooms that are secluded from the hustle and bustle of the city. Explore the nearby attractions which are just a short drive away, such as Dempsey Hill, Singapore Botanic Gardens, and Gleneagles Hospital. For the finest dining, visit the Hua Ting Restaurant, offering the best of Cantonese fare prepared by a master chef. Other on-site facilities for your comfort and convenience include a business center, meeting rooms, secretarial services, and disabled facilities are also available. 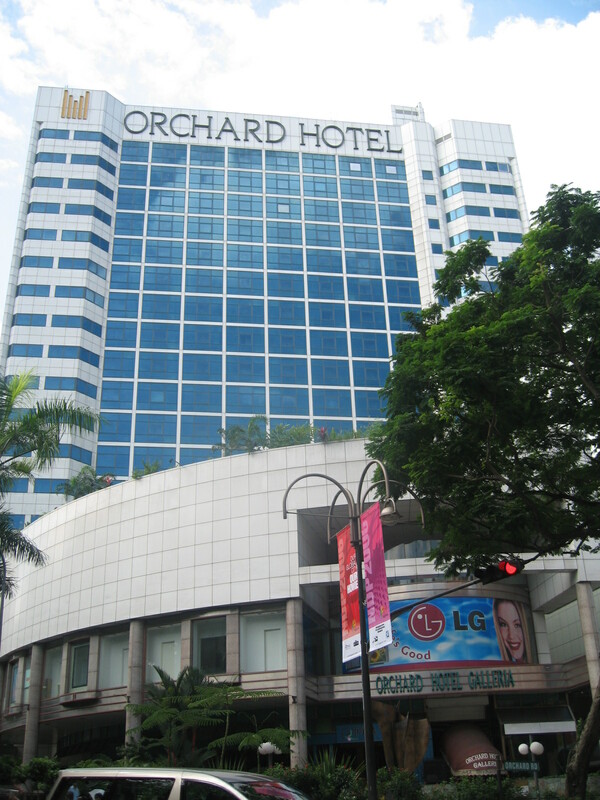 Promising more than a good sleep, Orchard Hotel Singapore makes a wonderful trip for all.